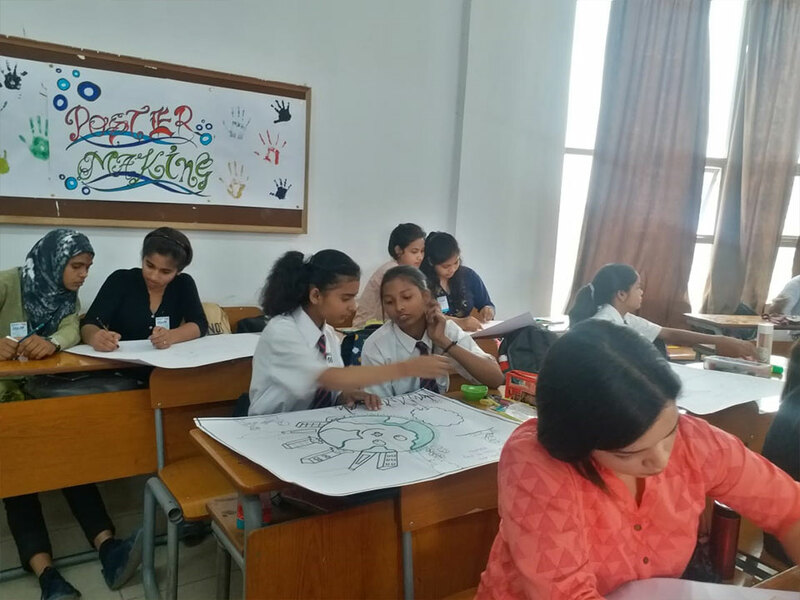 INMANTEC Institutions organised their annual three days fest ULLAS – Youth Utsav which was inaugurated on 4 th April ‘19. 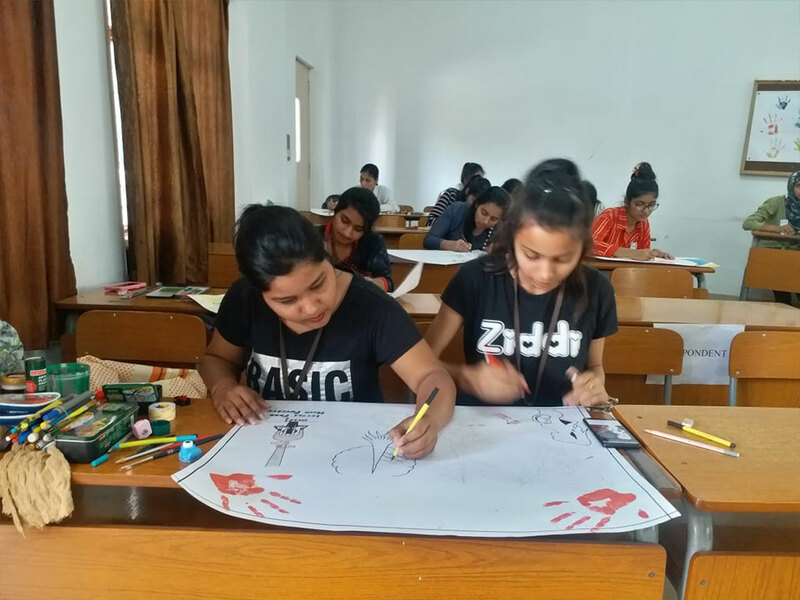 On day one, Chitrankan – The Poster Making competition was conducted. The theme was “LET THE CHILDREN PLAY”, in which 45 students from various schools of Delhi and NCR participated and showed their talent. Dikshant Kumar from Vidhya Bharti School secured first position. 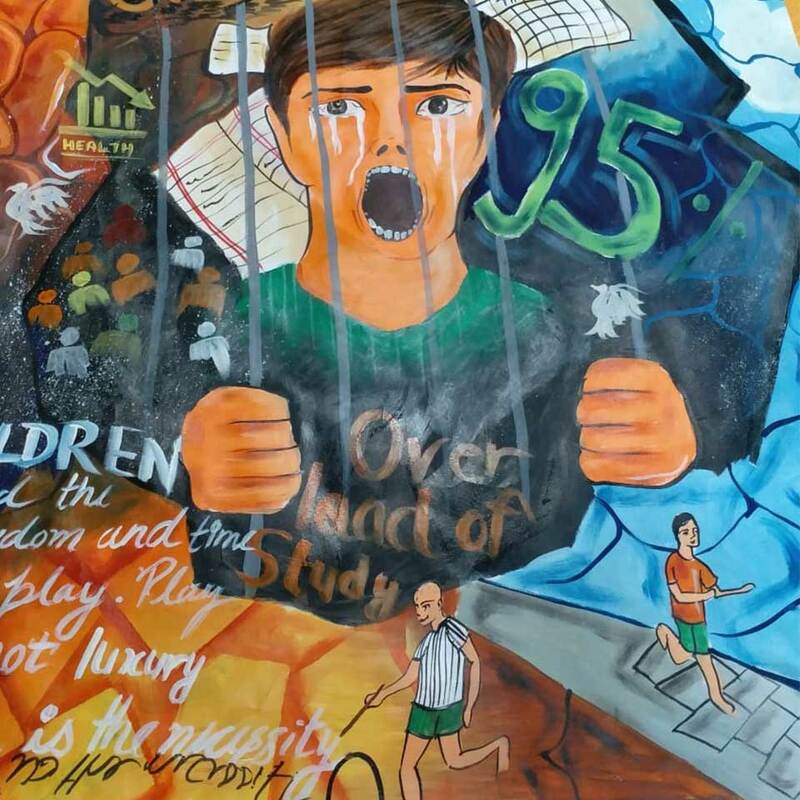 He drew a poster on present education system and how the race of getting 95% + is destroying the childhood of a child. Second position went to Annu Chaudhary from Thakur Dwara School. 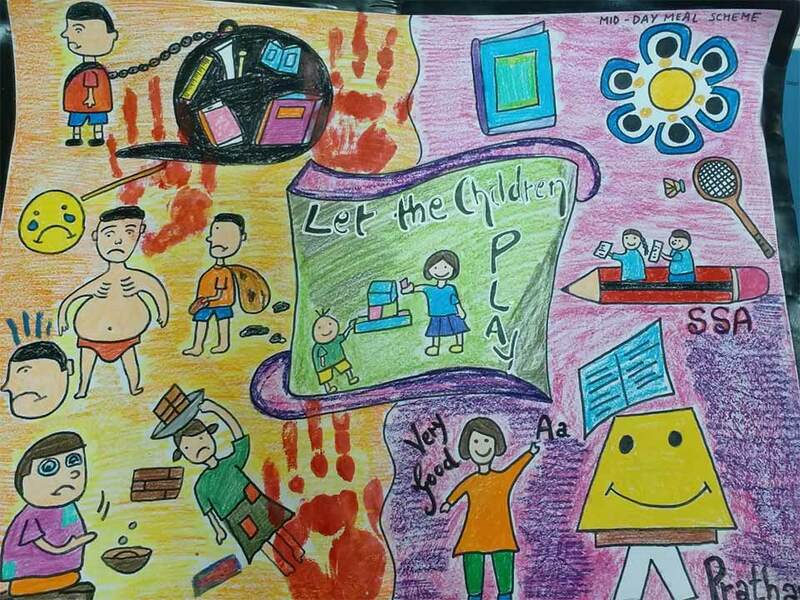 She revealed through her poster the importance of games in the growth of child. 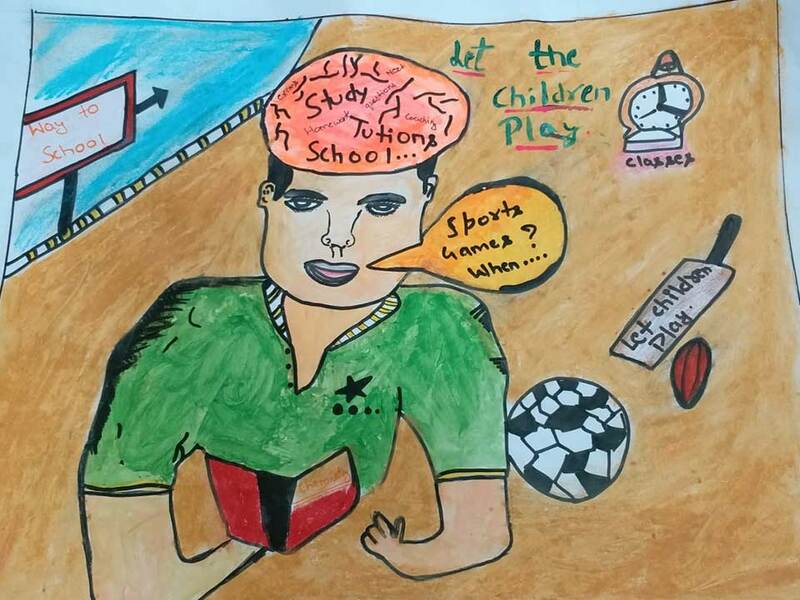 Neha Chhibber from Amity and Abhishek Jha from Silver Shine School received special mention prizes.